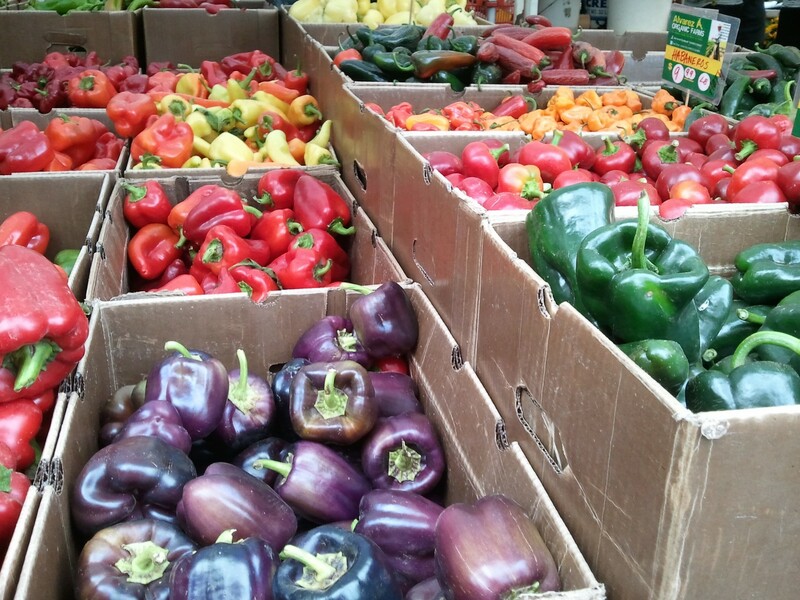 From the Ballard Farmer’s Market. I first read about a new brewery opening in Ballard yesterday in Seattle Met magazine. When I was in the neighborhood today, I decided to check out the location and see what was up. 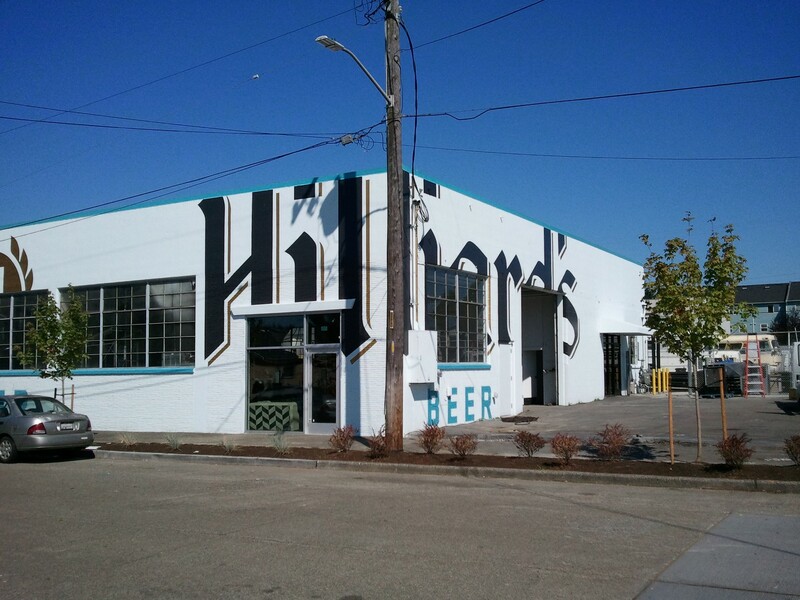 Slated for a September release, Hilliard’s is the name of the latest brewery to open in Washington. With the opening (and a couple of other recent ones) the state now boasts more than 150 breweries open for business. Pretty incredible. Hilliard’s is in the more industrial section of Ballard. It’s located right around the corner from NW Peaks Brewery, a company I wrote about for the Seattle Business Magazine. According to the Met, the brewery plans to offer “a hoppy, American-style amber and a saison farmhouse ale” as their first two brews. They plan to bottle almost exclusively in aluminum cans, still a bit of an oddity in the market. Welcome to Ballard! Can’t wait to stop in.